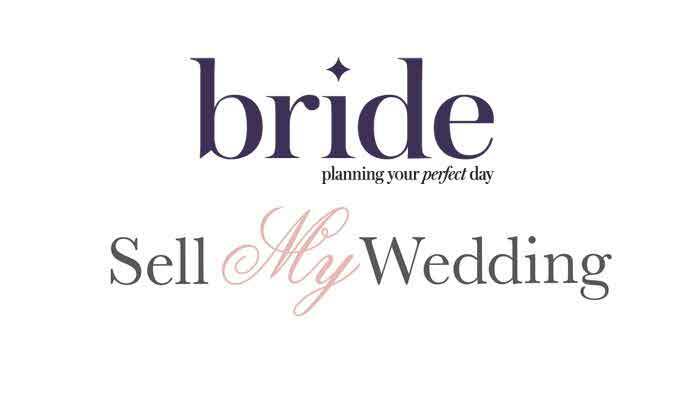 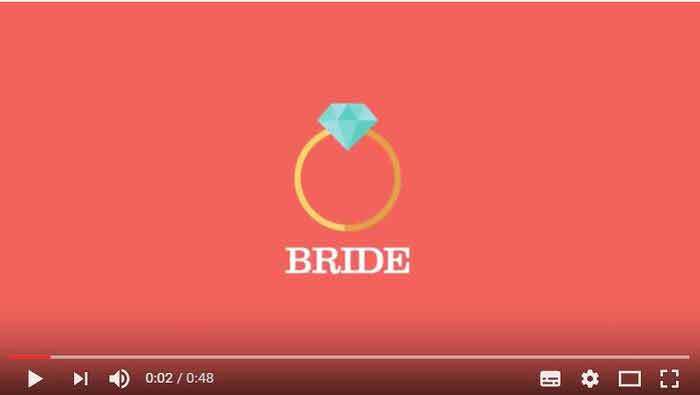 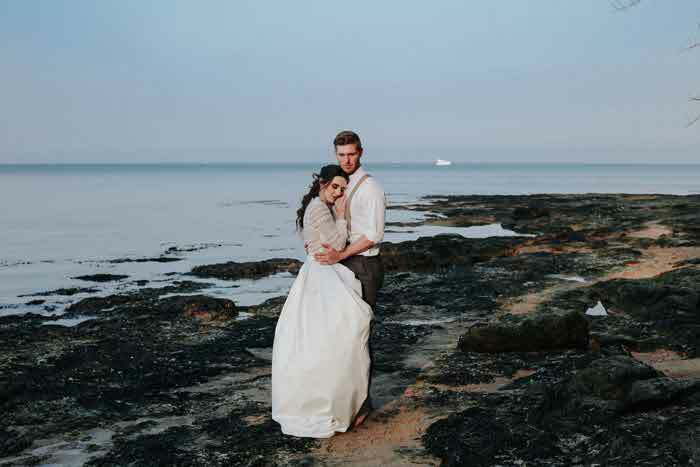 Allowing you to browse regional venues quickly and conveniently, Bride's Online Venue Guide 2018 is now live. 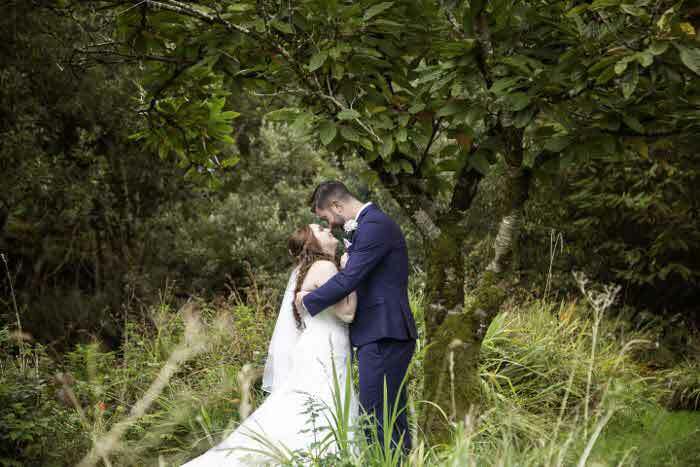 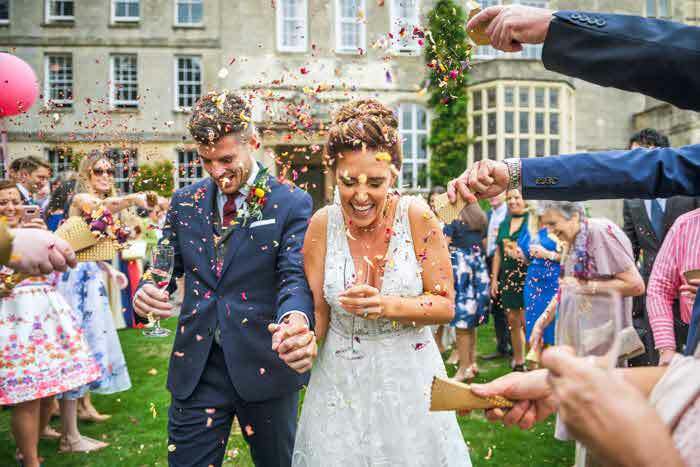 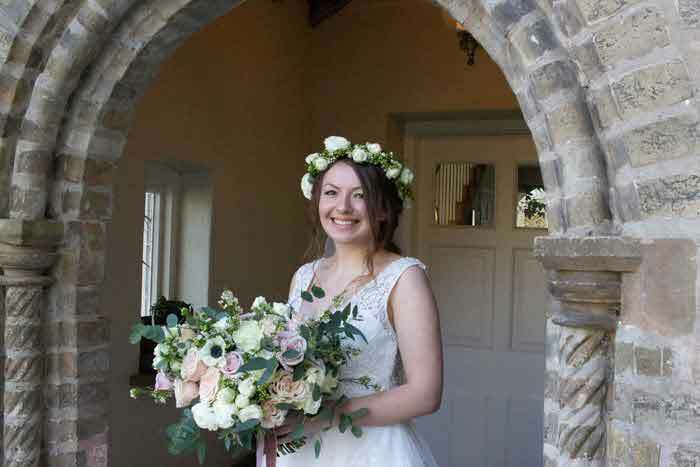 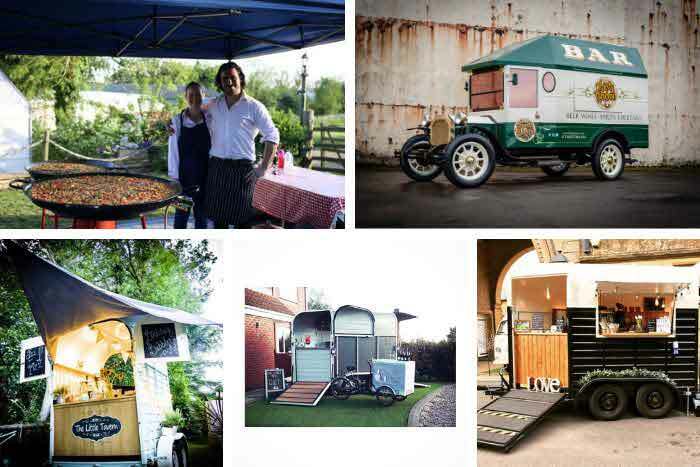 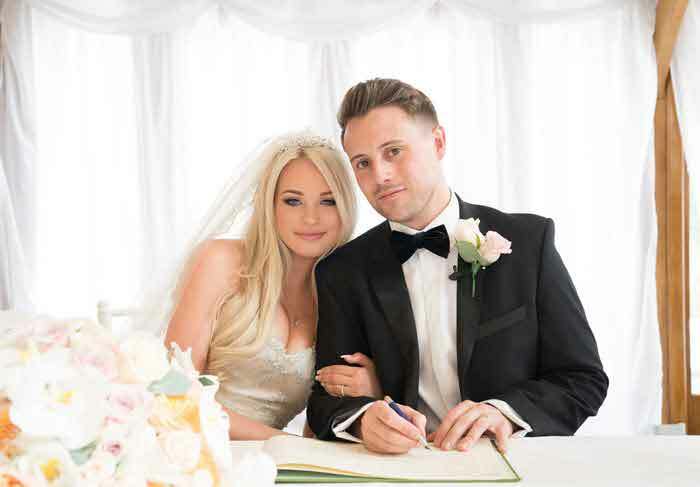 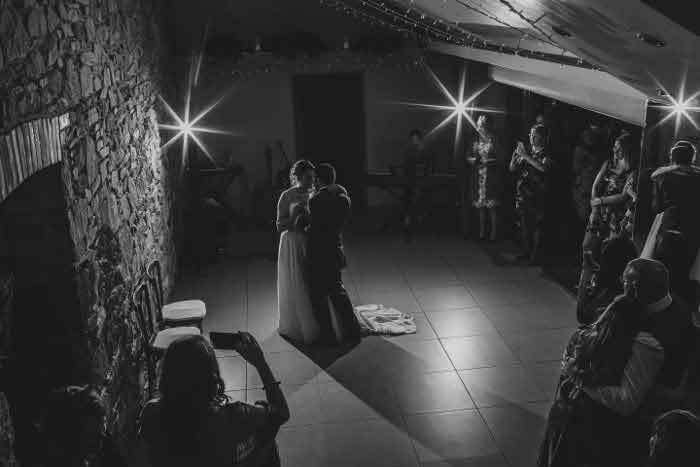 Featuring more than 75 venues across the U.K. - spanning from Yorkshire to the South West, the Online Venue Guide takes the hassle out of the hunt in finding the perfect setting for your special day. 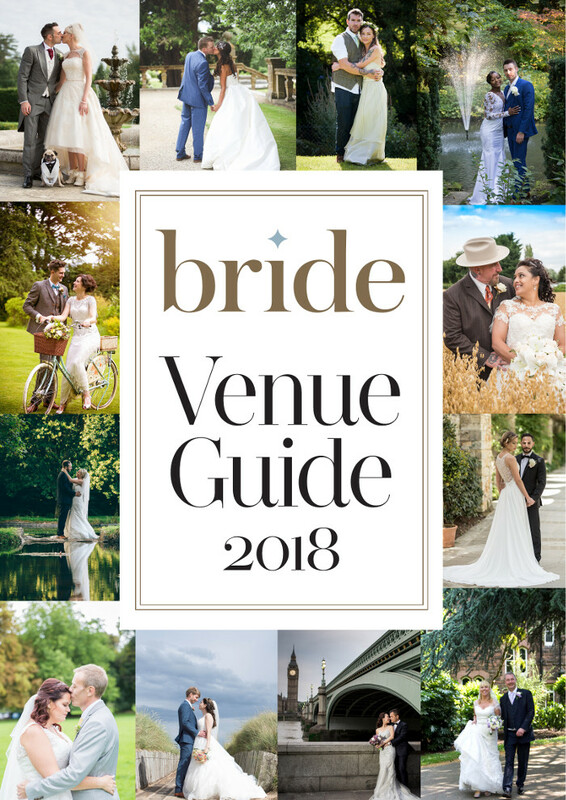 Click here to access the Online Venue Guide 2018.